Version 2.0 of the SECAS Blueprint. The Southeast Conservation Adaptation Strategy (SECAS) was featured last week at a symposium in conjunction with the Southeastern Association of Fish and Wildlife Agencies (SEAFWA) annual conference in Louisville, KY. 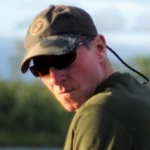 The symposium, titled Aligning Actions for Success, focused on integration of State Wildlife Action Plan objectives into the SECAS Blueprint, a spatial depiction of priority areas for implementing conservation actions across the 15-state southeastern United States. The interactive dialogue focused on the need for SECAS to help identify, align, and prioritize state and regional conservation efforts. Major themes of discussion revealed the need for overarching goals and specific objectives to help guide the SECAS initiative in improving conservation outcomes and expanding partner engagement. Following the symposium, the SEAFWA state directors asked the SECAS lead coordination team to initiate an engagement process to establish common goals and objectives for the SECAS initiative. The symposium also included release of the latest version of the SECAS Blueprint that integrates sub-regional conservation planning efforts, including Version 2.2 of the South Atlantic Conservation Blueprint. 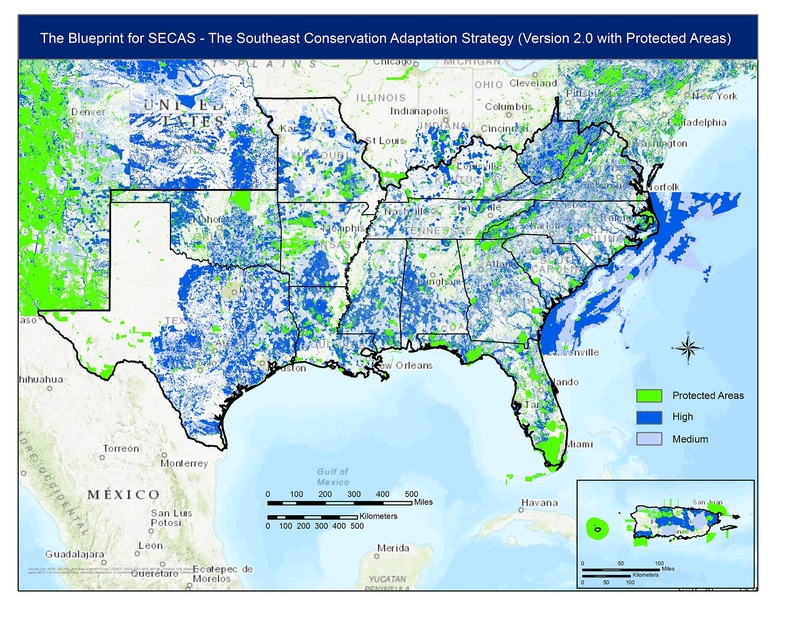 This latest SECAS Blueprint features improved consistency in prioritization within the southeast and establishes priority connections with western states through their Crucial Habitat Assessment Tool.